GTLK Europe has concluded a $340 million refinancing debt facility secured by a portfolio of 14 aircraft. 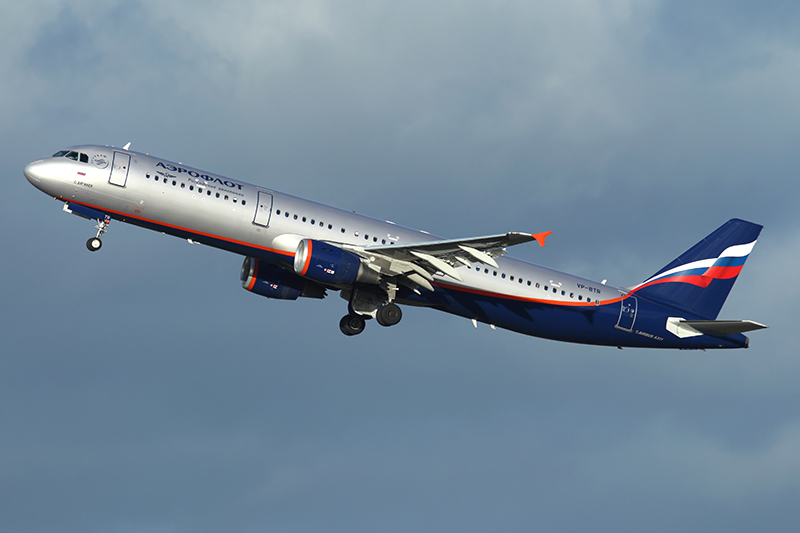 The portfolio includes 5x A321-200s, 6x B737-800 and 3x A319s leased to Aeroflot, Globus, Germania and Bulgarian Eagle. PK AirFinance (www.pkair.com), a GECAS Company, is a leading provider and arranger of asset-based financing of commercial aircraft serving airlines, aircraft traders, lessors, investors, financial institutions and manufacturers worldwide. GTLK Europe DAC (GTLK Europe) is an international leasing company based in Dublin, Ireland. The company’s main activities include leasing, trading, remarketing, asset management, as well as consulting on commercial aircraft and ship transactions. GTLK Europe is a wholly owned subsidiary of State Transport Leasing Company (STLC), Russia’s largest leasing company. STLC is rated; Ba2 (Pos) / BB- (Pos) / BB (Pos) by Moody’s, Standard & Poor’s and Fitch respectively.